At our February meeting Daisy, our chairman, announced details of our ‘Growing Challenge’. 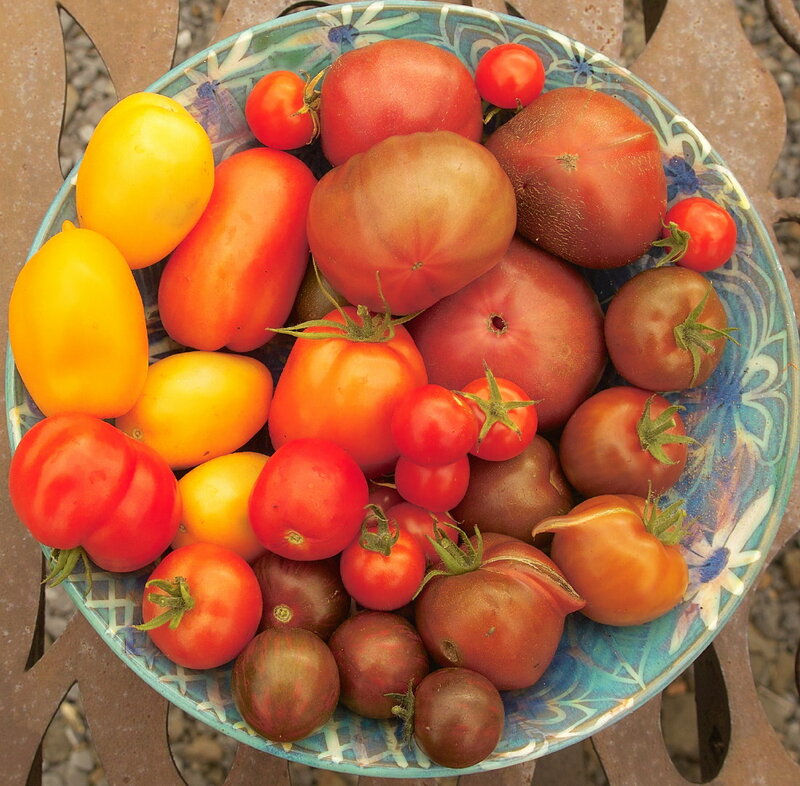 Members were each asked to take a packet containing 8 seeds, 2 each of 4 varieties of tomato: Cherry Red, Cherokee Purple, Keith Rosanna and Orange Banana. The challenge is to firstly germinate the seeds and then to grow them on to hopefully bear fruit during the summer. It is NOT a competition to see who can grow the biggest plant or tomato………. the idea is to pool results at our August meeting and find out which varieties worked best in which conditions, which had the tastiest fruit, whether they all come true, etc. So ………. EVERYONE can have a go be they windowsill, outdoor, greenhouse or polytunnel growers, novice or expert. It’s just a bit of fun which might actually generate some useful information at the end.